In present days, people are not able to deliver their creative idea to visible as a project due to lack of funds. In consequence, we are focusing to eliminate this issue by helping those people to raise funds for their projects with our advance concept of crowd funding platform. Secondmarket clone script permits you to start your fundraising website more effectively. Through this fundraising software, you can invite and attract fundraisers and donors to help and fund member’s projects. It is a wonderful platform people and can able to post their projects and fund projects from each and every nook and corner of the world. Our second market clone is a fundraiser website that facilitates you to fund your projects through social networking sites. Second market clone as a fundraiser platform that allows and follows all or nothing concept, visitor’s projects can be funded before doing to reach the deadline. Our php donation script is more interesting and innovative website for fundraisers, it allows mass creative projects. This clone script is social/crowd fund fundraising device, provides guarantee that you will keep all the money you raise even if you don’t reach your goal. Second market clone has standard features that help you to make your project quickly and with quality. It is highly scalable, robust, we can easily make a customization and modify with your requirements, and user friendly website. Second market clone website is having some different concept as comparing to Kickstarter clone and Indigo clone. This clone allows fundraisers to buy and sell various liquid possessions like shares & securities, private companies etc. Our donation crowdfunding script is highly useful for financial institution Stock Holding Corporation, equity firms and accredited investors are allowing to raising funds by using Secondmarket clone. This crowd funding script has many features with the maximum features are included in the admin area. Fundraising projects are having certain goal and aim or having target to meet the target, user cab post comments for each projects and give review of projects, you can also share projects through Facebook and Twitter, possible to know about the upcoming projects details, can post, edit unlimited number of projects and you can search for existing projects details. Our Second market clone fundraiser software has common features like Campaign management; custom fundraising solutions, Donor tools, Reporting and analysis, and other fundraiser features are accounting, volunteer and constituent relationship management etc., it has revenue modules like Mobile friendly, custom responsive design, unlimited categories and sub-categories, project details, post comments, reviews etc. Supreb script used to establish my ideas and increased fundraising for my projects. 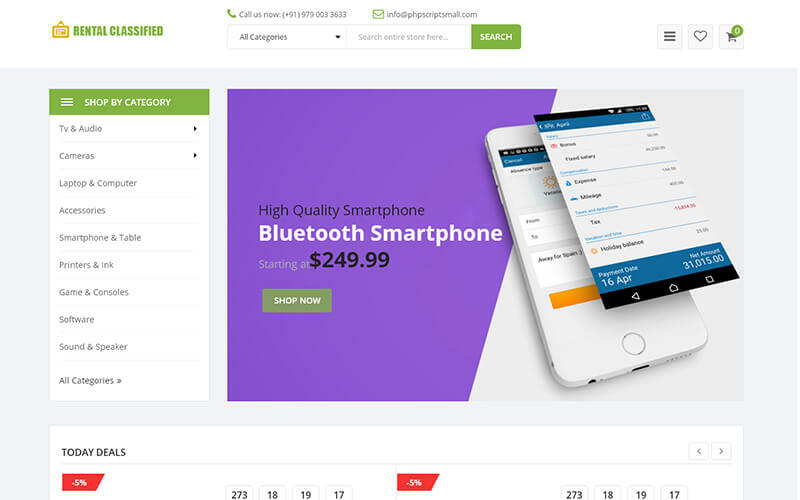 Secondmarket clone script is very admirable script and user friendly. Powerful admin panel and really loved it.